Where health and temperament are of utmost importance! 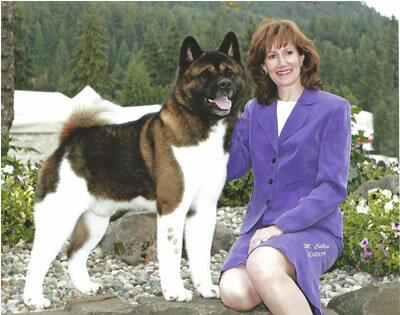 I have been breeding and exhibiting for over 30 yrs., and although I do not breed often, each pedigree reflects the careful selection of the sires and dams. By carefully considering temperament, genetics and health screenings, we do our best to produce dogs that make wonderful companions, show dogs and dogs that can compete in all types of performance events. 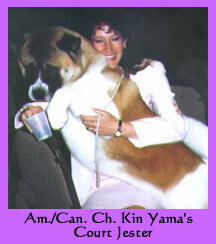 I invite you to browse my site and learn more about the Akita and English Cocker Spaniel. I believe you will find them both interesting and beautiful. 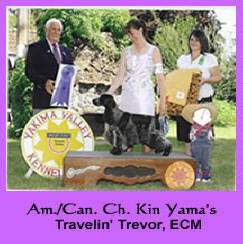 We are an educated kennel on both breeds and are located in the northwest region of the USA. Please call us if you have any questions.